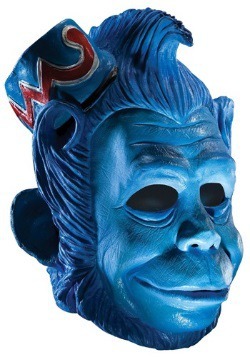 Transform into one of the most popular villains from the Land of Oz with our Flying Monkey costumes. 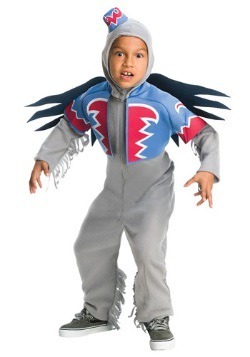 Now you can serve the witch in our Kid’s Flying Monkey costume, or one of our adult Flying Monkey costumes. 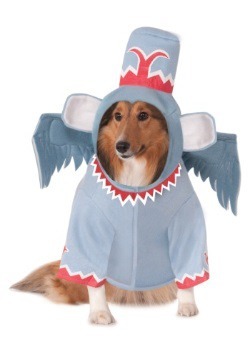 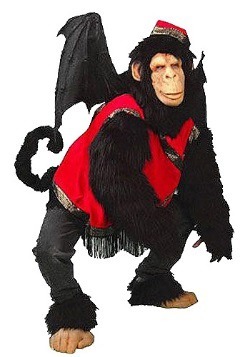 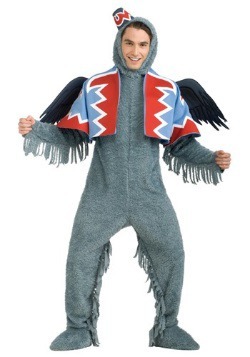 Don’t forget to add a Flying Monkey Mask and a pair of Flying Monkey Wings for an even more realistic appearance!